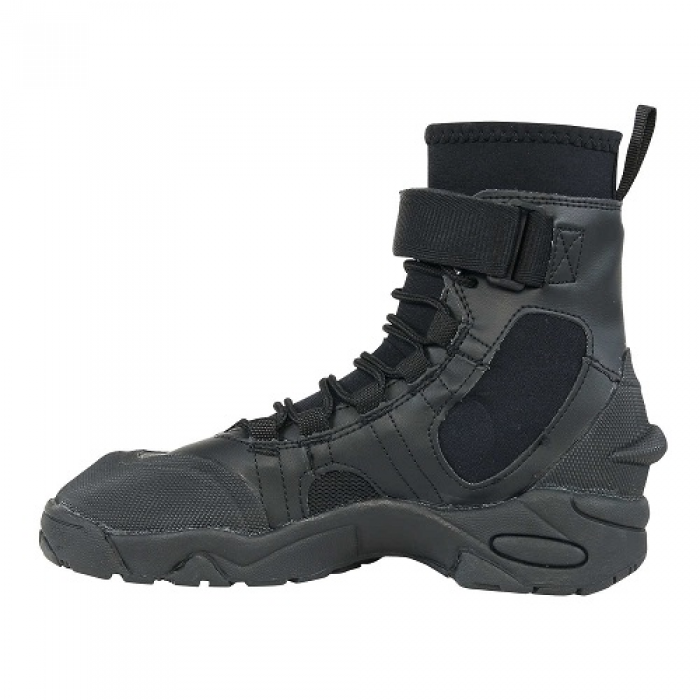 A professional heavy-duty, high-quality, river work boot. 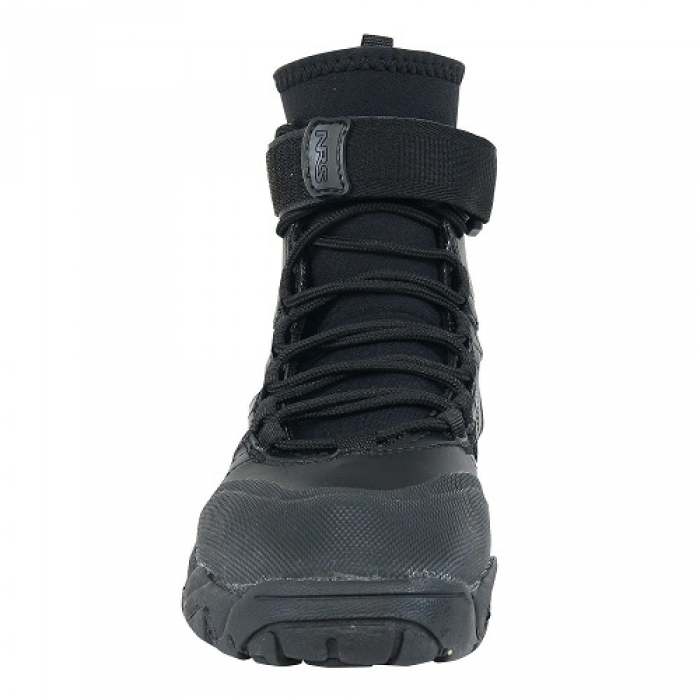 This boot was designed by professionals working every day in the rigors of rafting and water rescue. 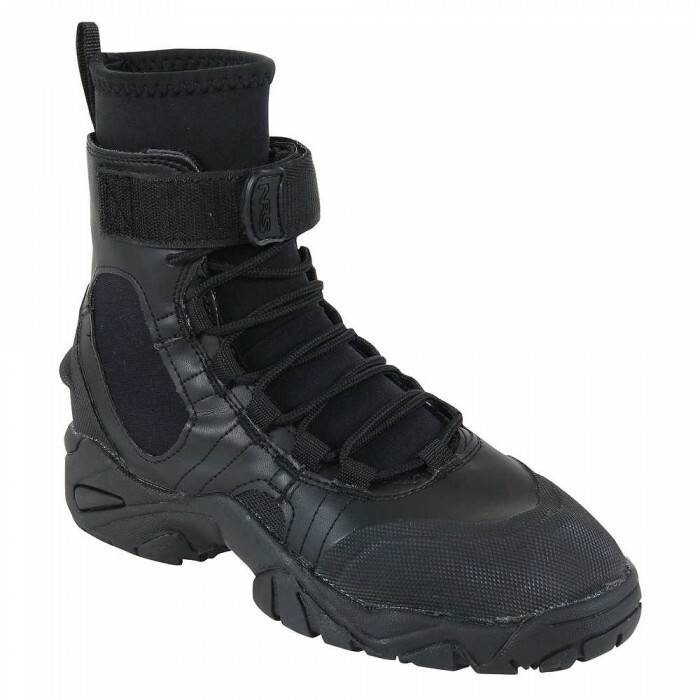 High grade, heavy duty, or top of the line, whatever you want to call these exceptional boots, they are by far the best working river boot on the market! 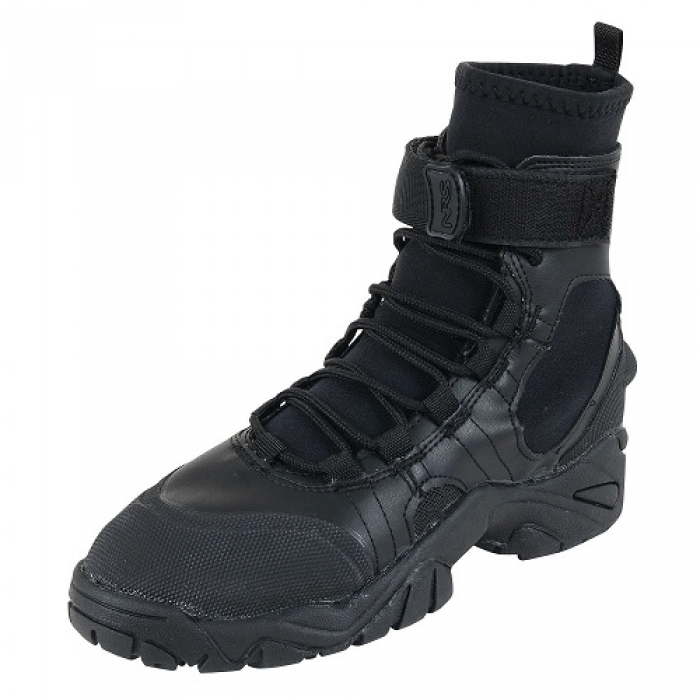 Lace-up synthetic leather and 5 mm neoprene upper provides warmth, unmatched ankle support and a secure fit. 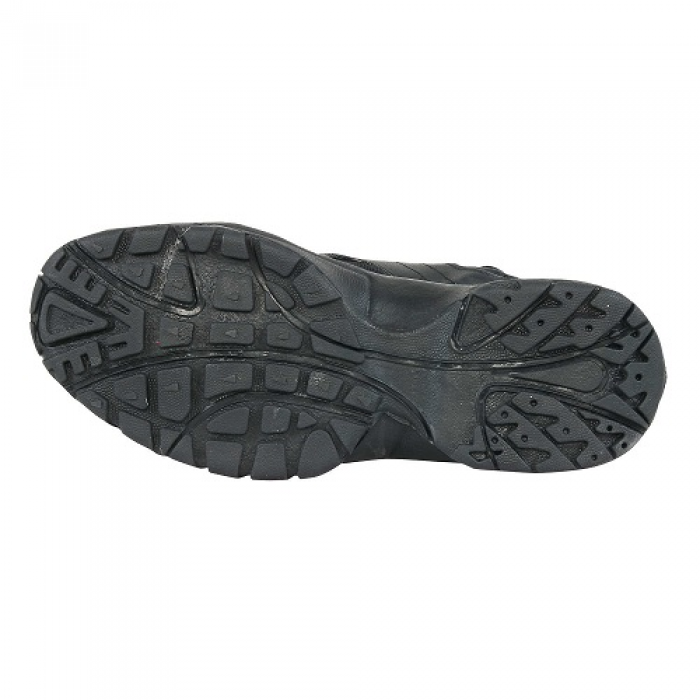 Heavy-duty, non-marking lug sole keeps you on your feet in varied terrain. *Sizes 9-14 normally ship from warehouse stock. 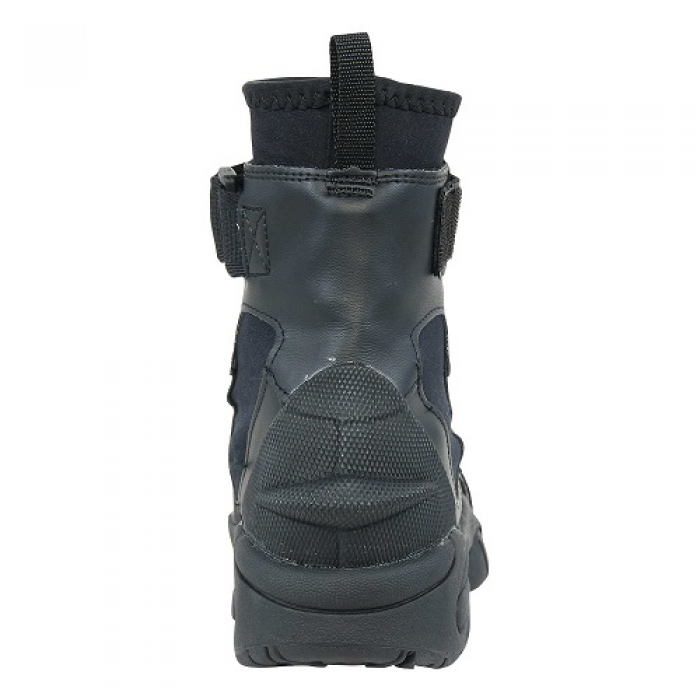 Other sizes usually ship within 1-4 weeks.